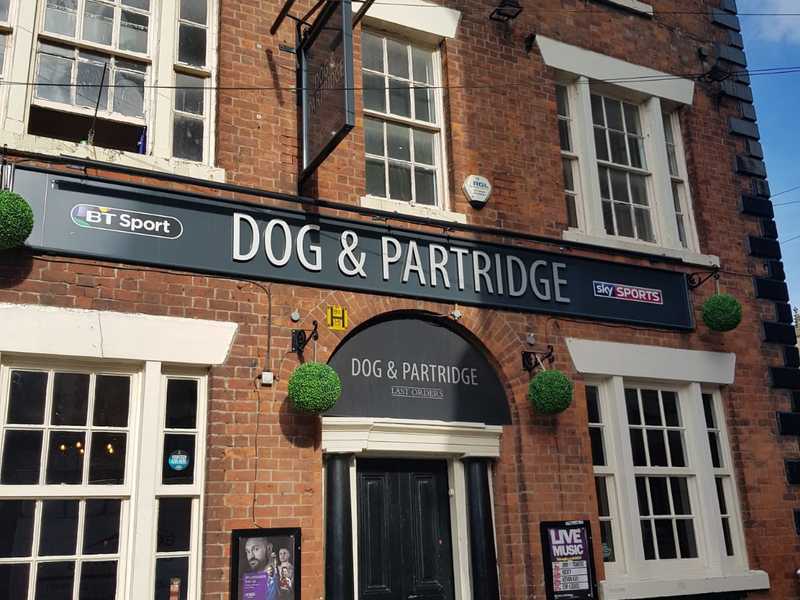 The Dog & Partridge is a grand three storey building located in the heart of the town centre, surrounded by shops, restaurants, pubs and late-night bars, it has fantastic transport links and is just a short stroll from the train station. 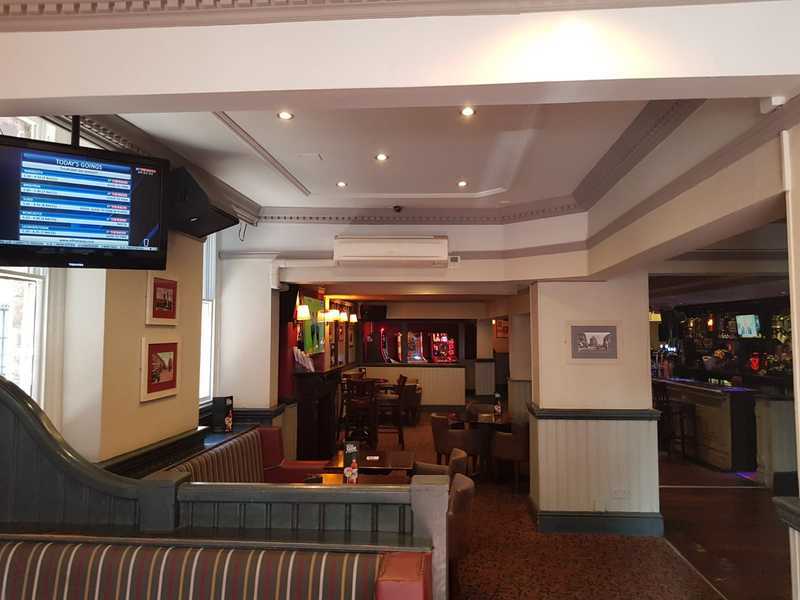 Internally it has a large bar and an open trading area with the pool table to one end. 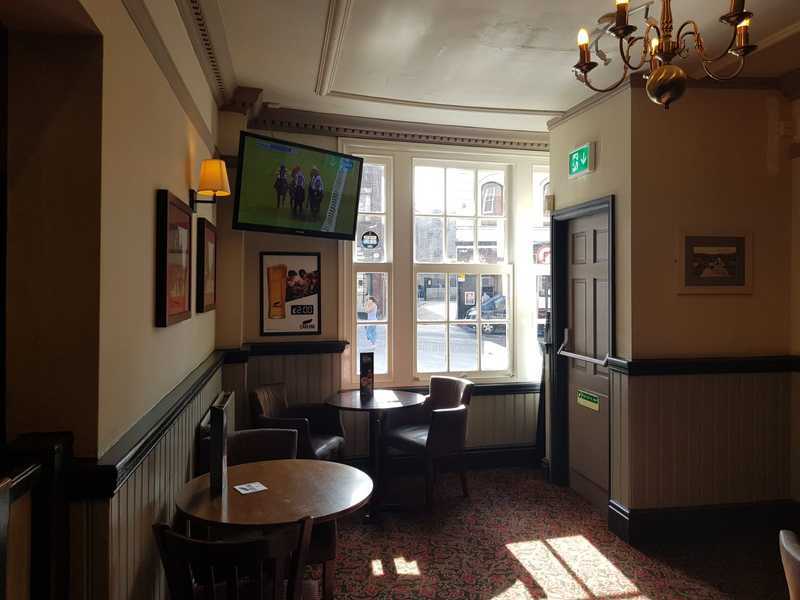 The pub benefits from an external seating area to the front of the pub. 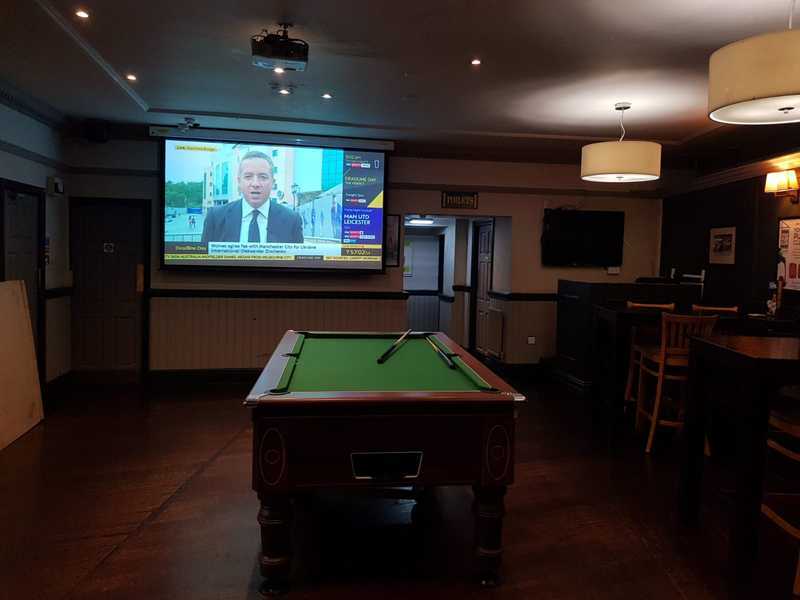 This is a wet led pub, which has a great community spirit and is supported by the local community and visitors to the town. 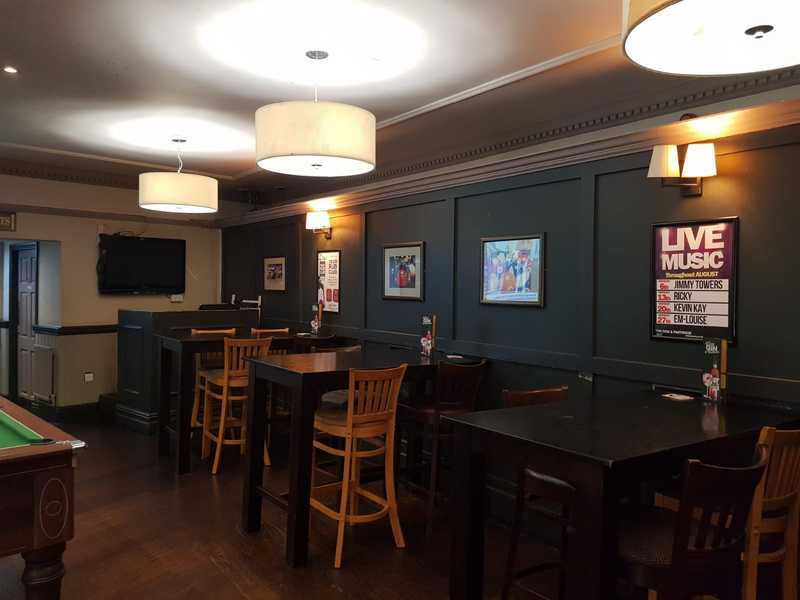 Serving all ages from 18 - 80 It also boasts regular live music and Karaoke every weekend. 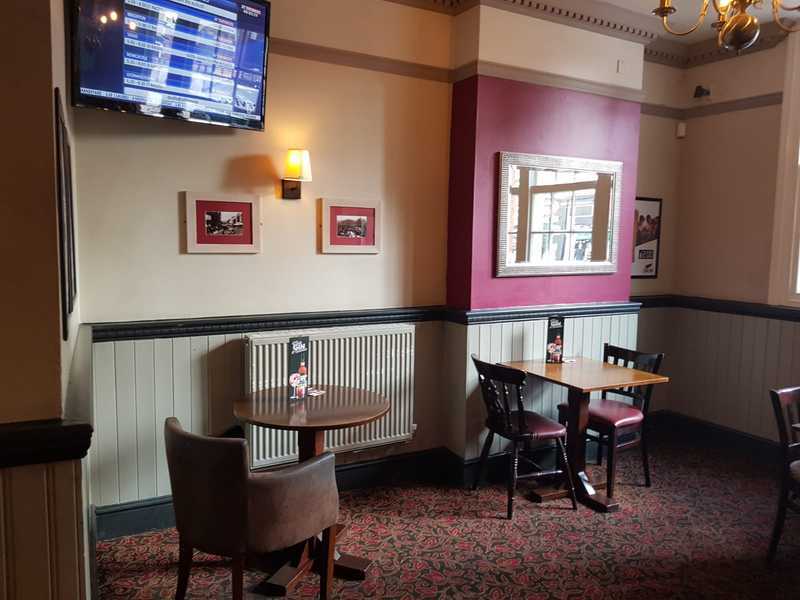 The Pub Company are looking to work with friendly self-motivated and energetic individuals (or couples) who want to become a part of this lively community, possess the passion to drive the sales forward, promote activities and raise the standards of the pub. You will be a self-employed operator and work as a limited company; you will take responsibility for PAYE and offer your team of employees a workplace pension. The successful operator must be an experienced manager, with the ability to carry out all the usual duties including a good knowledge of H&S, confident customer skills, stock control, cellar management, cash handling and bookkeeping. In return, they offer you a great package. 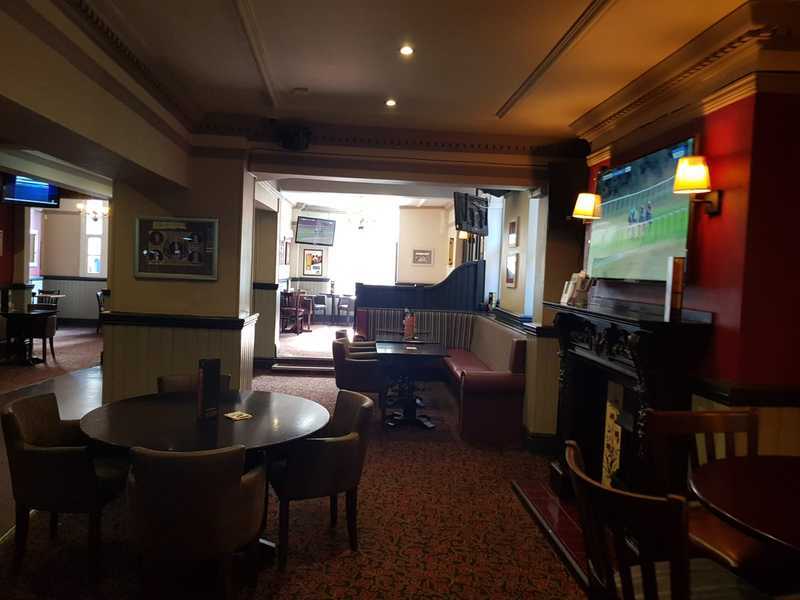 The accommodation is above the pub and consists of 3 bedrooms, large lounge, separate kitchen and bathroom.